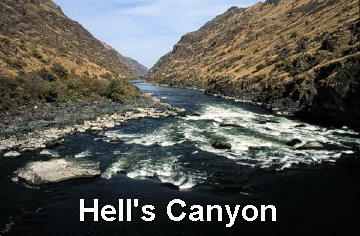 Nestled in a valley by the Snake and Clearwater Rivers lie the twin cities of Lewiston ID and Clarkston WA. Shaped by the Lewis-Clark expedition, farmers, miners, mill workers and merchants the communities prospered. 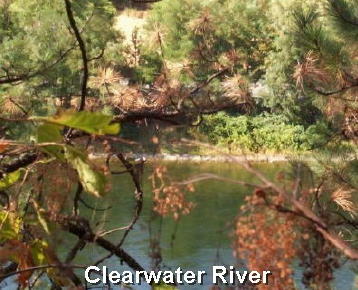 Recreation is the heart of the Lewiston-Clarkston lifestyle with hunting, fishing, rafting, jet boating, swimming, golf and more just outside your door. Referred to as the "Banana Belt", you can play golf almost all year. In the spring, the flowering trees are a riot of beautiful colors and in fall, the brilliant hues of red, orange and gold are abundant on the deciduous trees.